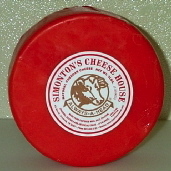 [%image cheese float=left width=150] Originally begun as a dairy in 1947, Simonton's Cheese now specializes in natural cheddar, made in three-pound wheels and aged six months to two years. The company also sells a range of preserves, sauces, meats, and baked goods. 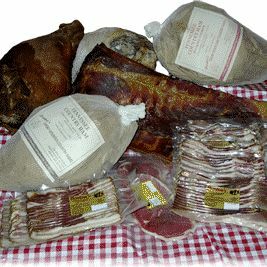 [%image hams float=left width=150] The family-run Benton's Country Hams cures its bacon, ham, and prosciutto using traditional dry-curing processes. block(clear green). Have a favorite regional specialty from Tennessee? Share it in the comments section below.